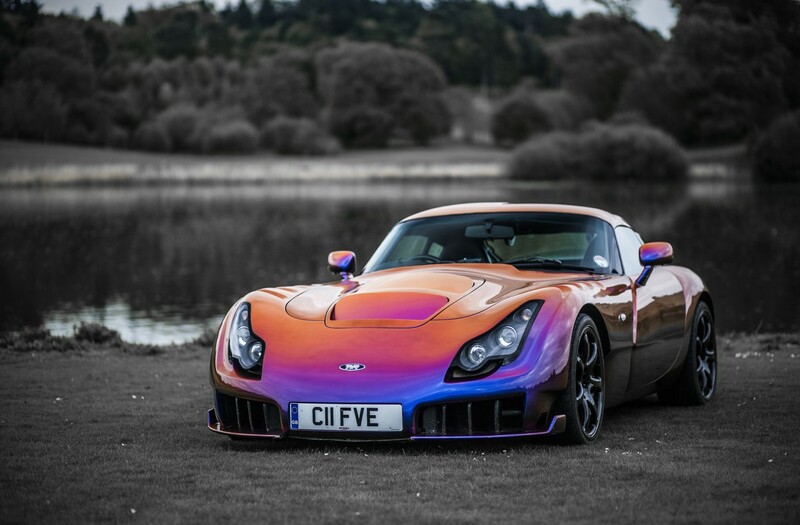 The TVR Sagaris has a 4lt in line 6 cylinder fuel injected engine producing 415bhp. The car is very light for its size with a weight of only 1050kg. 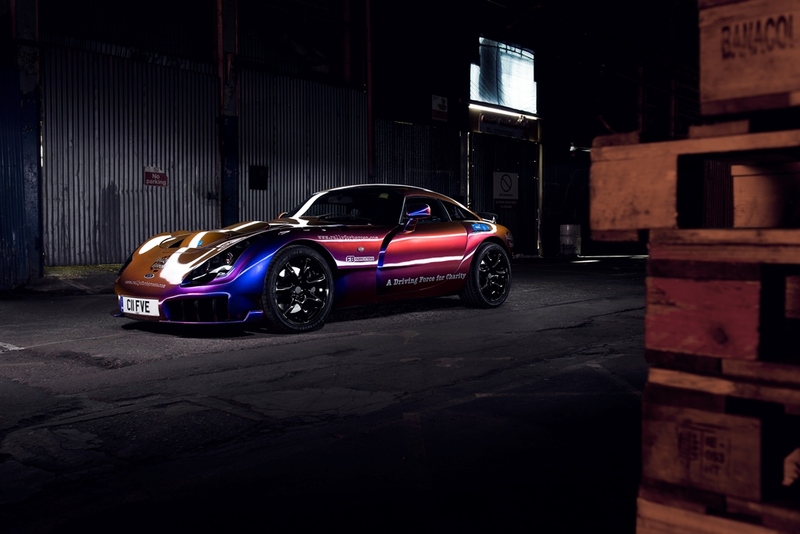 The 0-60mph time is 3.8 seconds and it has a top speed of 180mph, and all this delivered with the roaring TVR exhaust note. 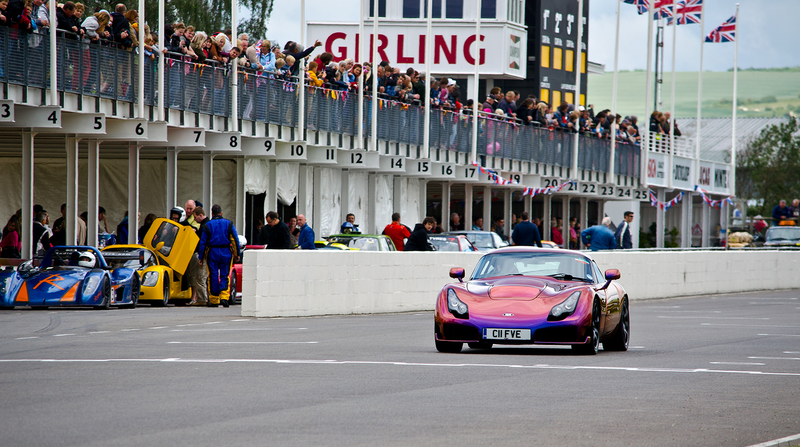 Only 200 Sagaris were built by TVR before the Blackpool factory closed in 2008, and are now becoming increasingly rare due to being bought by enthusiasts and collectors worldwide, there are believed to be only 120 of these cars left in the UK. My car is finished in the colour Cascade Indigo, 1 of only 3 Sagaris to leave the Blackpool factory in this colour.